Much more stylish than previous Rio. Upmarket interior. 1.1-litre chain cam diesel emits just 85g/km of CO2. 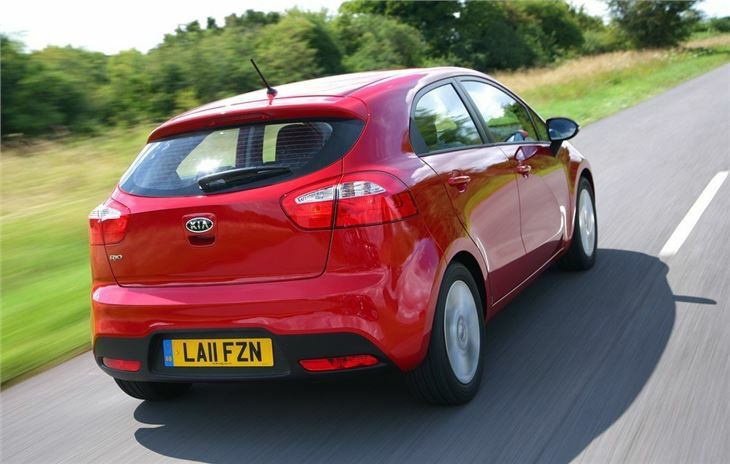 Three-door from £9,995. Not as impressively refined as a Volkswagen Polo. No standard DAB radio. Not particularly exciting to drive. 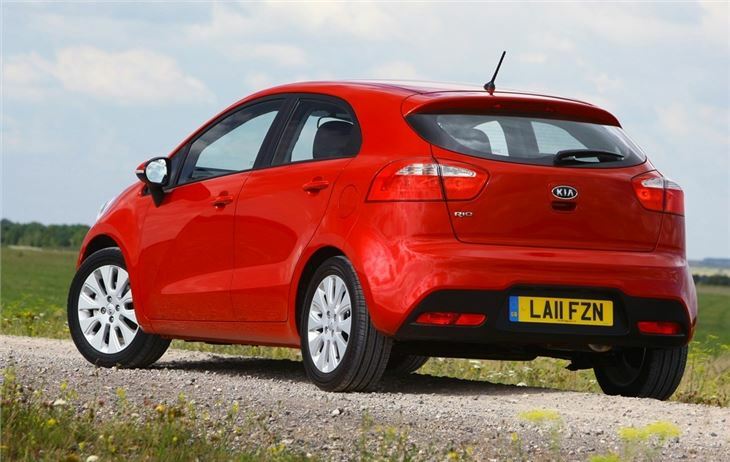 The current generation Kia Rio, introduced in 2011, might not be the most entertaining or exciting car on sale, but there is no denying its value-for-money credentials. It is well built, easy-to-drive, economical, well-equipped and comes with a competitive warranty. 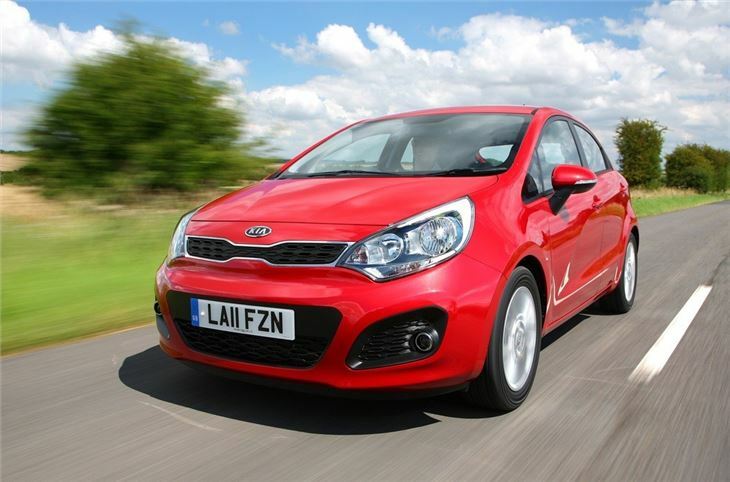 For those seeking a cost-effective small car it should be high on the shortlist. Those who really want to cut costs to the bone can pick the 1.1-litre CRDi diesel, which has official fuel consumption of as low as 88.3mpg and emissions of 85g/km. For most drivers, one of the other engines – a 1.25-litre petrol, a 1.4-litre petrol or a 1.4-litre diesel – will be a better choice, giving more refinement and a more ‘big-car’ feel. That feeling of being in a larger car is one of the Rio’s best attributes. 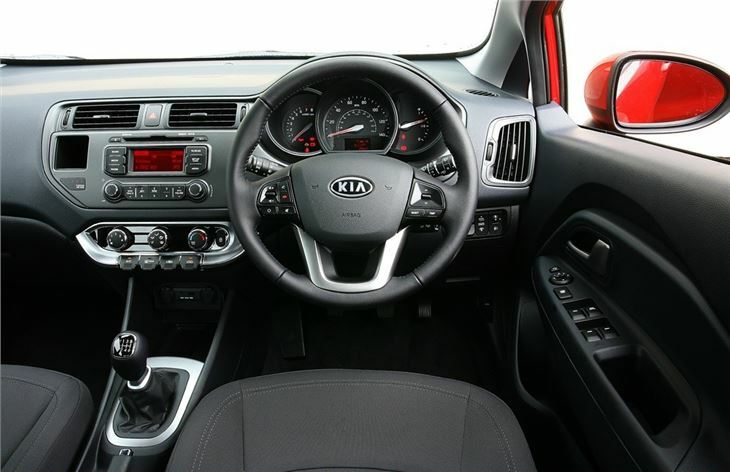 The cabin is spacious, practical and well put together, with room in the back for adults, even in three-door models. 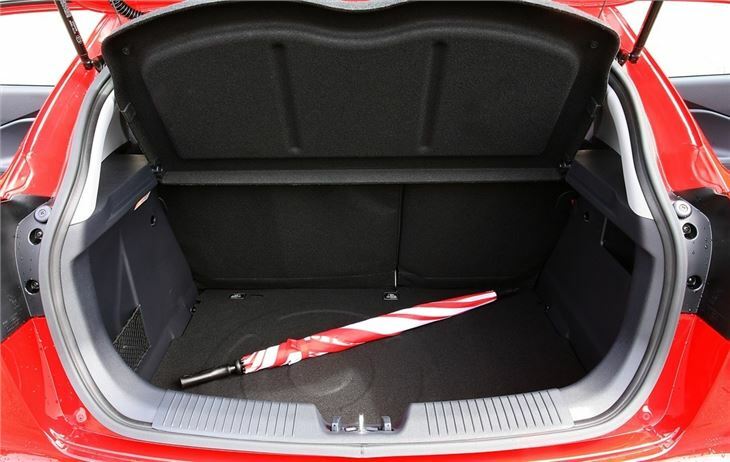 Plus there is a boot with plenty of room for a family shopping trip, or a run to the tip. All models come with a good level of standard equipment including Bluetooth, USB connectivity and electric windows, but a few creature comforts like air conditioning or alloy wheels require you to buy a higher trim level, which means spending more money. 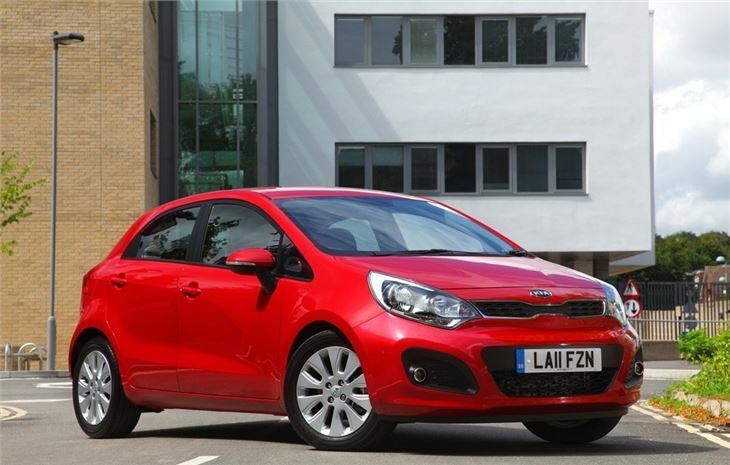 That said, most versions of the Rio offer good value. 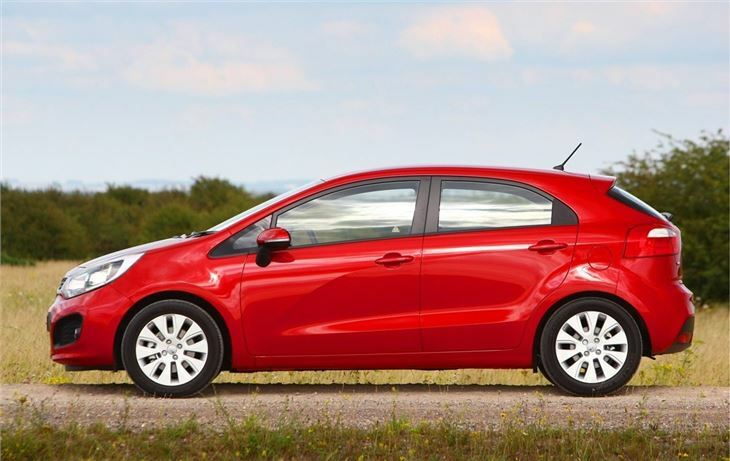 The Kia Rio might not set the world on fire with dynamic, exciting handling or hot-hatch levels of power, but for those who want a comfortable, well put together small car the Rio is easy to recommend. It should prove reliable, cheap to run and practical. I will never buy a Kia ever again!